The wait’s finally over. 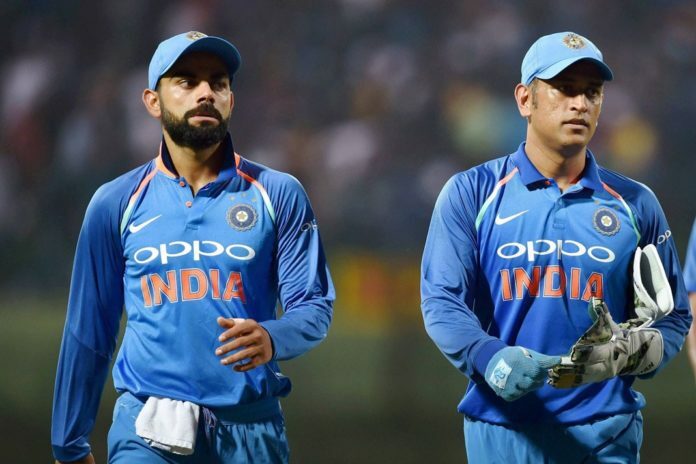 Final 15 of Indian Cricket Team for the ODI World Cup will be declared on the 30th of May 2019. 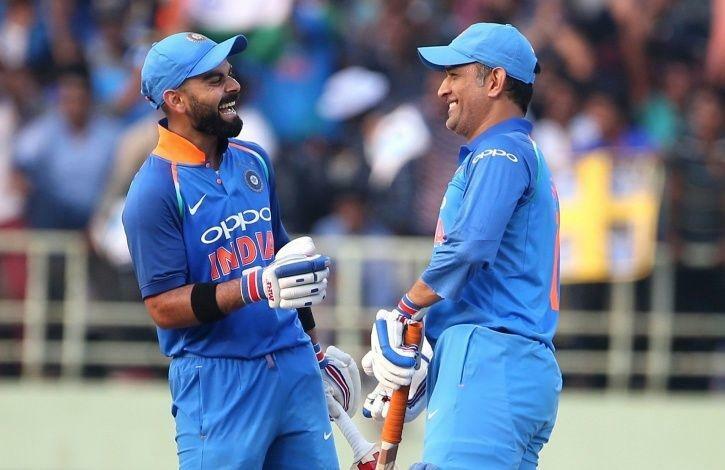 The first Match of India is scheduled to be held on 5th June 2019 and against South Africa. 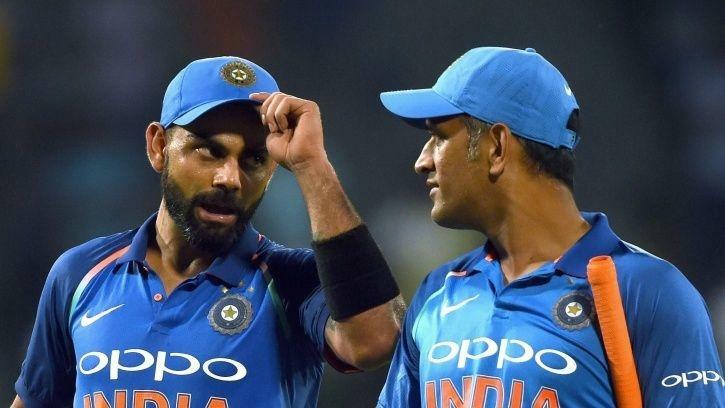 From the list of players who played in the World Cup FInals of 2011, which were: Mahendra Singh Dhoni (capt), Virender Sehwag, Gautam Gambhir, Sachin Tendulkar, Virat Kohli, Yuvraj Singh, Suresh Raina, Harbhajan Singh, Zaheer Khan, Shanthakumaran Sreesanth, Munaf Patel only two of them will be playing this year’s ODI World Cup and they are Mahendra Singh Dhoni and Virat Kohli. 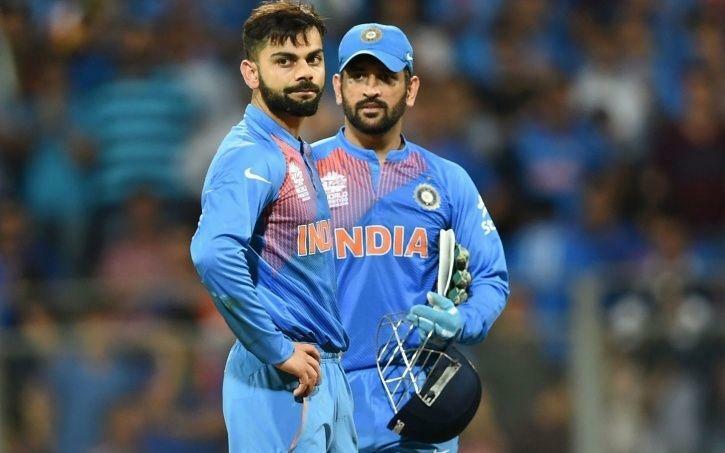 MS Dhoni was Captain in the previous World Cup but this time, the team is led by Virat Kohli who was not that groomed in his last world cup. But looks ready for this season. It’s Kohli’s first chance as a captain in the ODI World Cup, Let’s hope for the best from him. But, if we talk about, why only two players, Sachin Tendulkar, Virender Sehwag, Zaheer Khan, and Gautam Gambhir have already taken the retirement from the cricket. Suresh Raina, Yuvraj Singh, Ravichandran Ashwin, and Harbhajan Singh are not fitting in the team as now due to the incompetence in the current situation. Hence Only MS Dhoni and Virat Kohli are playing in the season as well from the previous team. The time has come to repeat the history, which we all are expecting, but let’s see what does the fate and Captain Kohli brings in the plate. Hoping for the best, Wishing all the best to the Indian Team.